On arrival at Cochin Airport/Railway station you will be met and assited by our representative and Today drive to Alleppey . 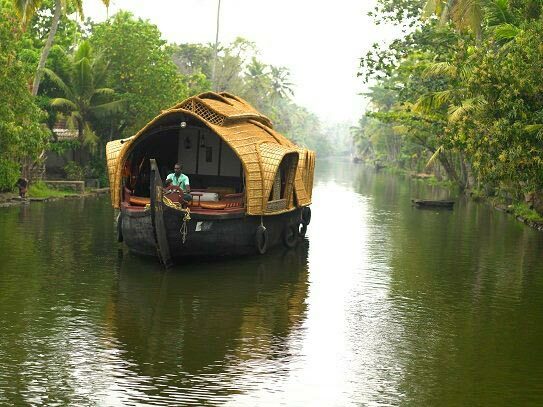 HIGHLIGHT of the Day: A unique experience of backwater in Kerala where you will witness the scenic beauty of backwaters along with a chance to peep into the rural life especially the Fisher folks. Today afternoon you will embark the houseboat and check into an exclusive deluxe houseboat. 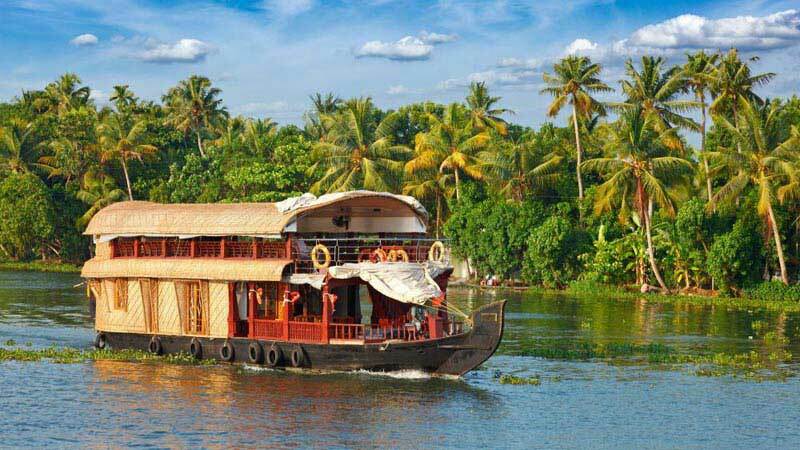 Cruise down centuries old backwaters flanked by picture book towns and ancient trading ports on our houseboats-â€˜Kettuvallamsâ€™. 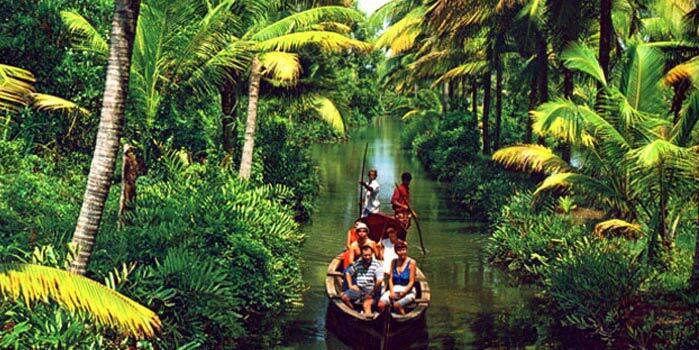 See the sunset on the scenic backwaters of the Vembanad lake and the green rice fields of Kuttanad. Relish exotic traditional cuisines (e.g Kootu a vegetable dish with grated coconut) prepared by our expert chefs. 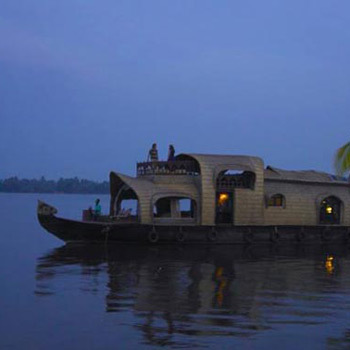 Gently drift off to sleep as the cool breezes of the backwaters soothe you. Overnight in houseboat. 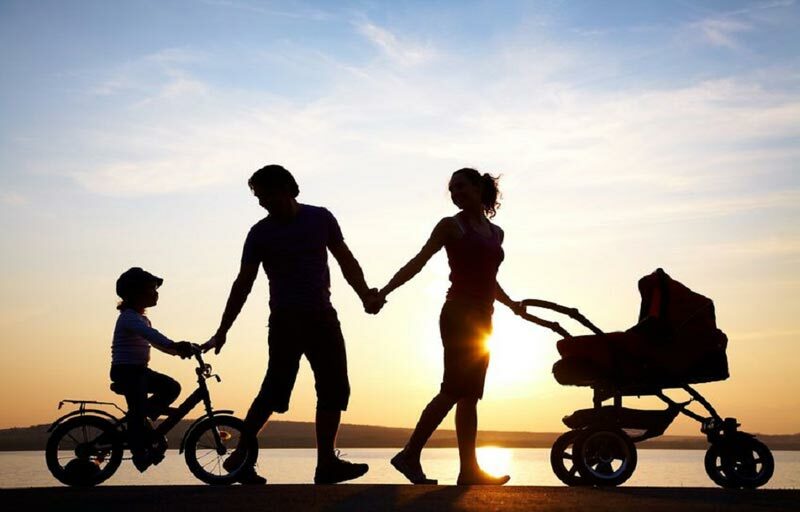 Booking cancel before 30 days prior to the travel date – 20% cancellation will apply.